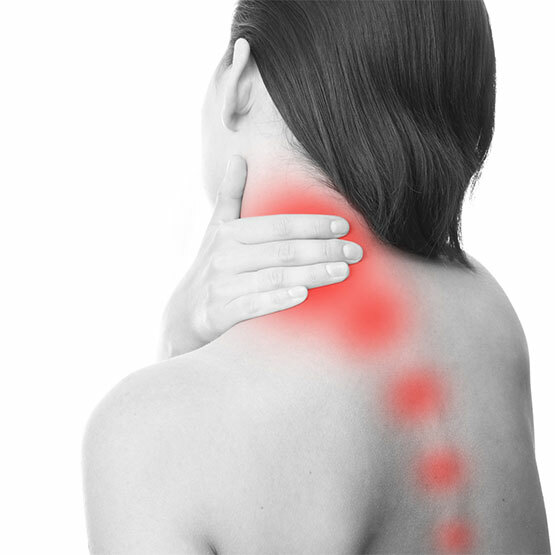 Do you have a stiff neck, can’t back your car down the driveway or suffer from neck pain at work? At Edge Physio our expert Physiotherapists will assess you, treat you and give you some exercises to continue with at home. This allows you to continue your treatment once you have left the clinic and will assist you in getting you pain free and back to your best as soon as possible.